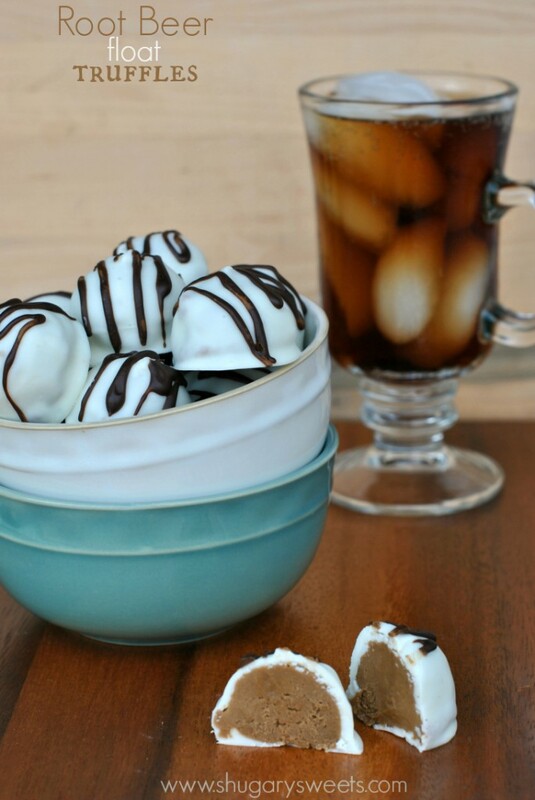 If you LOVE Root Beer floats then these delicious Root Beer Float TRUFFLES are for you. Well, not really FOR you, but the recipe is all YOURS. Summer is over. Like, officially. Which is okay, because it seems like we are getting some nice fall weather. I love wearing jeans and sweaters and of course brown is my favorite color. Is that weird? To love brown?? Know what else is brown? Nice lead-in right??? Yeah, it doesn’t matter the season, I love root beer YEAR ROUND. Which means, I could eat root beer truffles YEAR ROUND. Which means I am round. Wait. What? Okay, want the recipe to Root Beer Truffles? Head on over to Food Fanatic today!! You can PRINT the recipe too! Say no more! I’m sold! And grey is my favorite color so you are not weird! Wow! What a creative truffle flavor! I’ll have to try these. I can’t even tell you how much I LOVE root beer floats. A good root beer float has the perfect root beer to ice cream ratio (usually it’s too much root beer or too much ice cream). 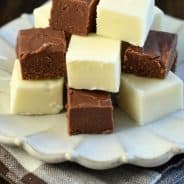 I have some root beer concentrate in my pantry, and I might be making these soon to satisfy my wintertime root beer float cravings. Thanks, Aimee! 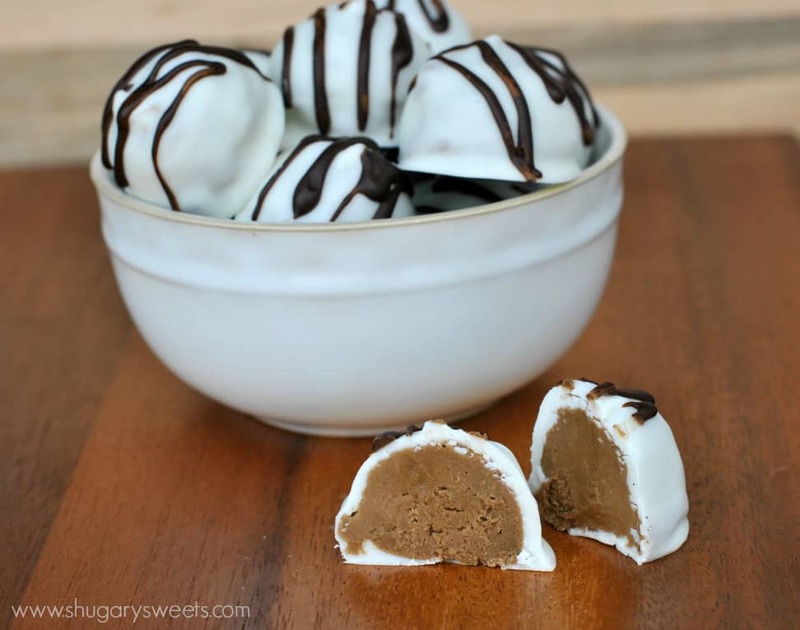 Root beer truffles!??? Love it! Brown is great! Brown food tastes the best, too: seared meat, chocolate, root beer. Let’s do this brown food thing! Haha, yes, you named all my favorites!! Oh yeah! Root beer has always been my favorite soda pop as well! Putting it in truffles sounds fantastic! Root-beer is totally one of my favorite flavors. It’s one of those childhood flavors an once I smell it and taste it I have great flashbacks with my father. Great recipe! Oh, I love the color brown too, but my favorite color is orange, which is perfect for this season! I love Orange. Not to wear though, I look ridiculous in orange. But love it around the home. Plus, orange. Pumpkin. YUM. These sound delicious! Thanks for sharing! Year???? Oh my gosh, if I go a couple weeks without one I get the shakes! 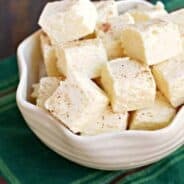 Love the idea of using such a unique flavor in truffles. I love brown too by the way 🙂 Not a bad color at all. These look terrific. I cannot wait to make these for my family. YUM! These do sound delicious! I am probably the odd man out when I say I don’t like root beer floats, but I’m sure I would love it in truffle form!!! you’re always the odd one Jocelyn 🙂 Kidding, anything coated in white chocolate does taste better! Oh my, root beer floats in truffle form? What a great idea! I didn’t know that there was such a thing as root beer concentrate. My brain is turning with all the possibilities…Thanks for the inspiration! What a great flavor for truffles! Love it! This is a fantastic idea 🙂 I am sure I’d get quickly addicted to these truffles! Root Beer Floats totally remind me of being a kid!! Will these truffles make me feel more youthful??!! 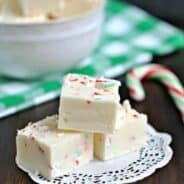 🙂 Love this recipe!! It’s pinned and I’ll be sharing on my facebook page this afternoon. Thanks for sharing Meghan. And yes, totally more youthful. During my first pregnancy I craved root beer like CAH-RAZY! These made me smile to remember that!